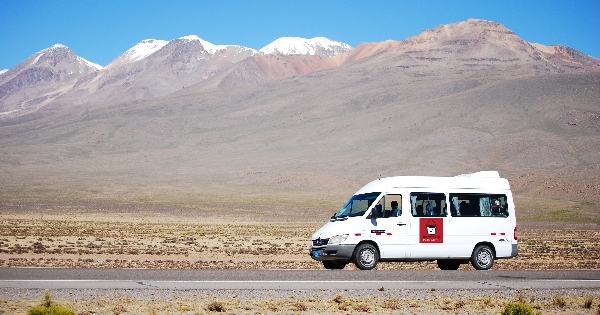 Bucket List Travel Adventures can customize any adventure you would like to undertake. 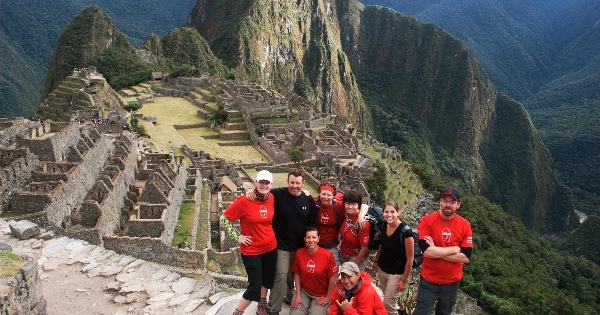 However, we also offer pre-planned adventures like our Inca Trail hike. 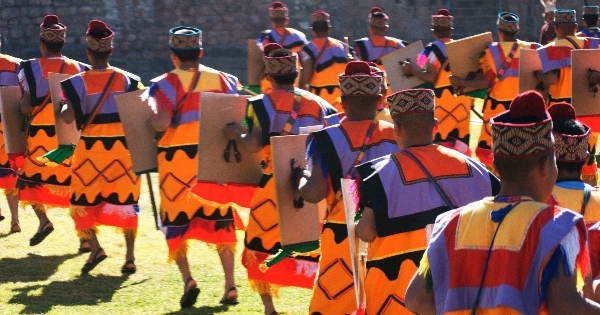 One of the most famous treks in the world, the Inca Trail presents you with culture, nature and history thanks to its rich Incan past. 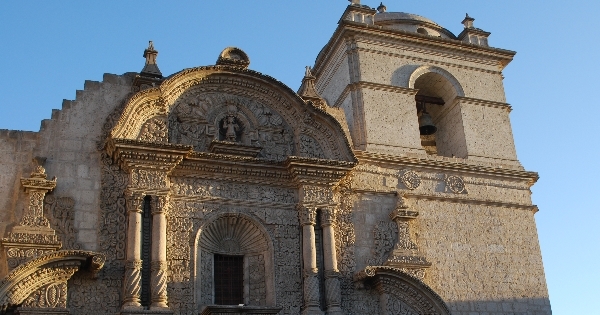 The 45 km journey, which combines mountain scenery, subtropical jungle and Inca paving stones, tunnels and ruins, can be walked in 4 days. 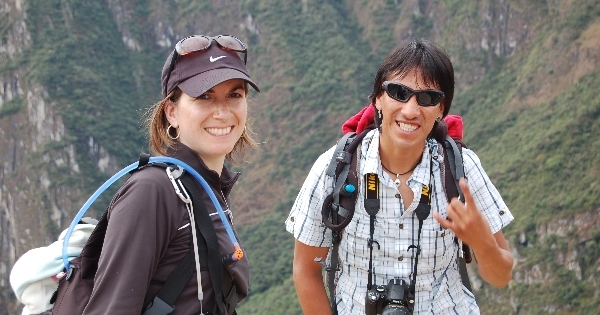 We begin our trek in the Sacred Valley which gives a day to gently acclimatise to the altitude. 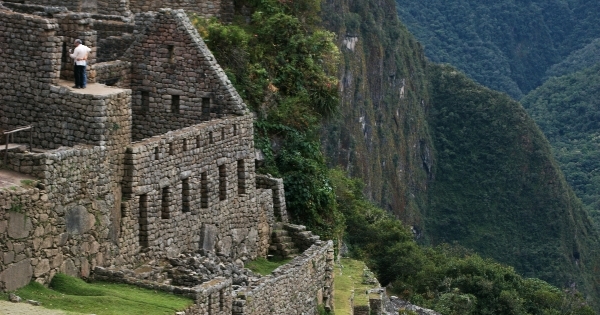 Here your guide will give you a tour of the ruins of Ollantaytambo. 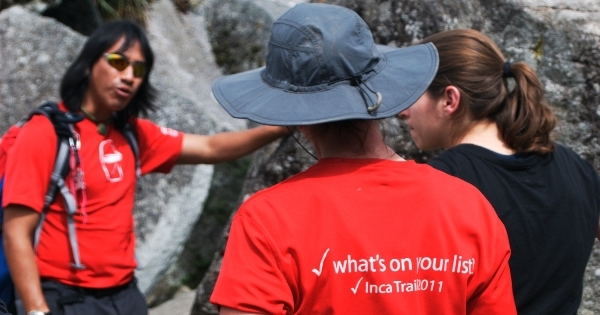 The following day you begin the Inca Trail at 82km (2650m). 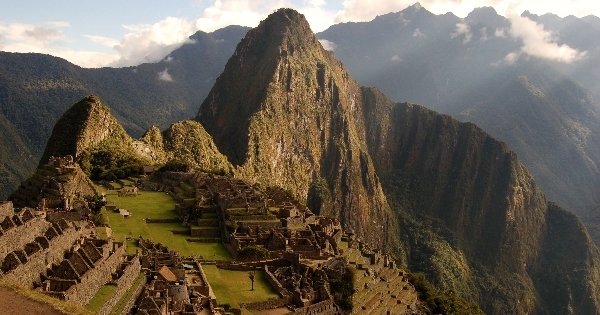 The trail was built some 500 years ago by the Incan civilization and leads to the sacred Incan city of Machu Picchu, one of the seven wonders of the modern world. Over 400 species of Orchids have been discovered in the area and the landscape is rich in wildlife, from hummingbirds to the majestic Andean condor and the shy spectacled bear. 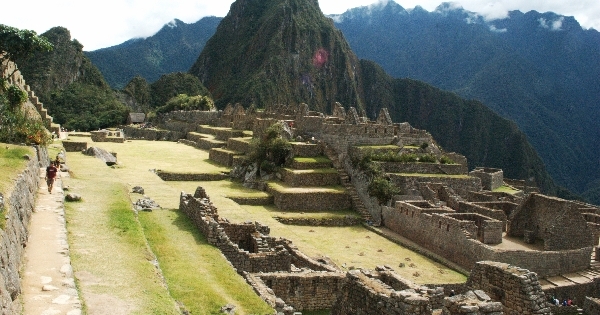 Early morning on the fourth day you finally reach your destination - Machu Picchu and although it sounds cliché, seeing the great city in the clouds is truly a humbling experience. 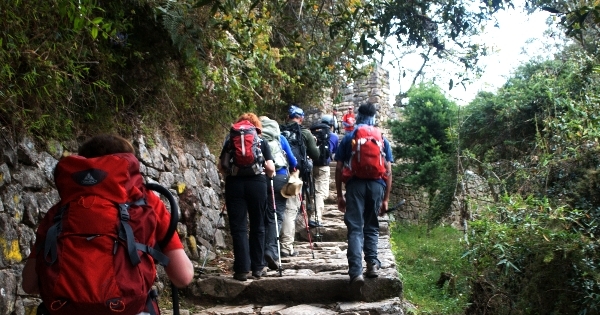 To really enjoy this trek, it helps if you are of a reasonable fitness level. 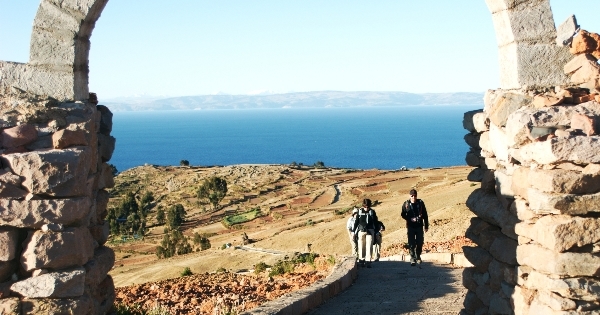 With heights ranging from 2000m - 4200m this is by no means a walk in the park, but will be a rewarding experience for any hiker. "Thank you for providing us with such a well organized tour! It was nice not to have to worry about travel arrangements, tickets or anything. 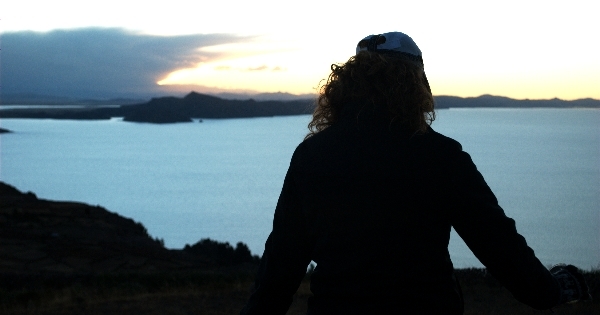 Even though the hike itself was a little more challenging than I had anticipated, I was very proud of my accomplishment in the end! It was a wonderful trip."